1. 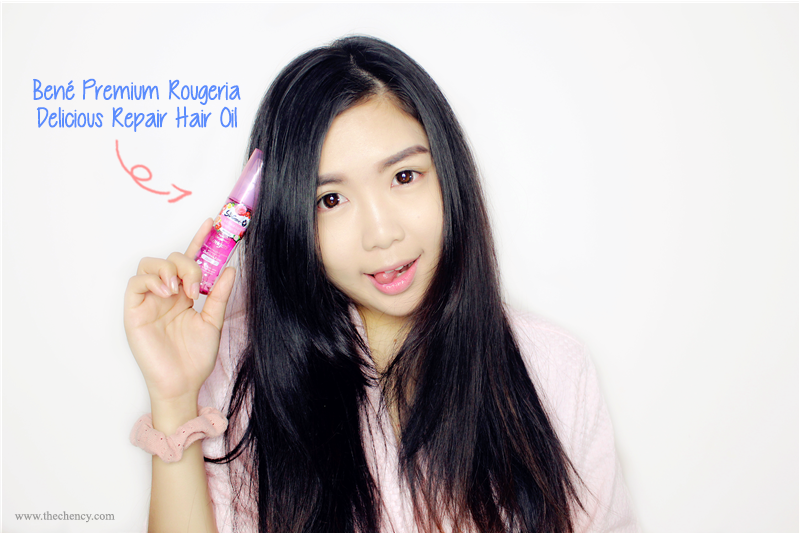 Start with clean dry hair. 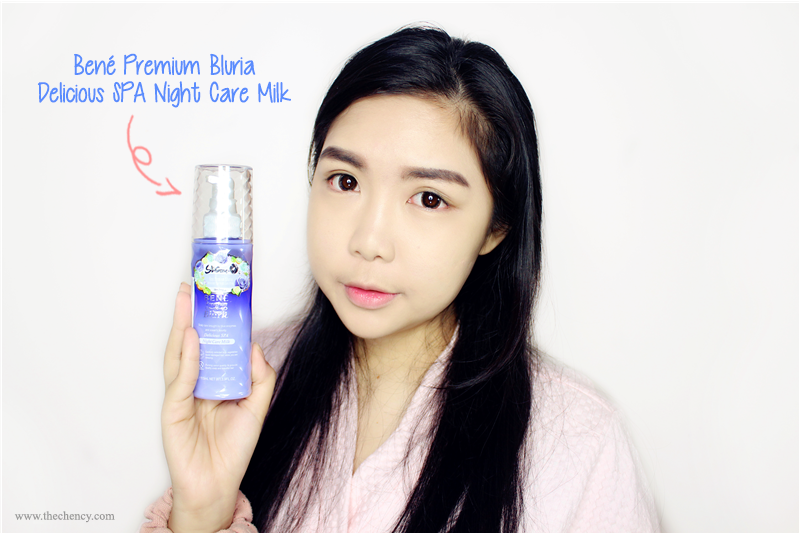 Prep the hair with Bené Premium Bluria Delicious SPA Night Care Milk to nourishes and delivering intensive hydration to hair. 2. Next comes with base. Apply a thin coat of Bené Premium Rougeria Delicious Repair Hair Oil leaving hair smooth and supple while also to protect and prime before you begin styling your hair. 3. 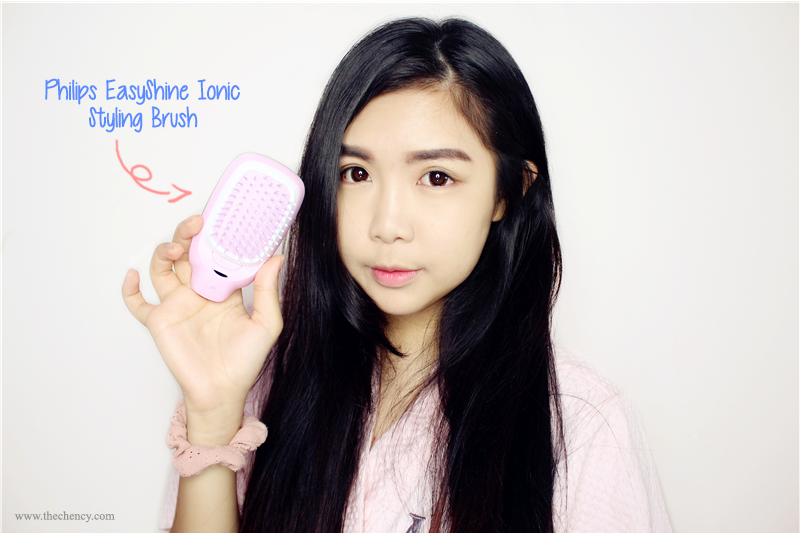 Using Philips EasyShine Ionic styling brush Comb your hair to remove tangles for easy styling after. 4. 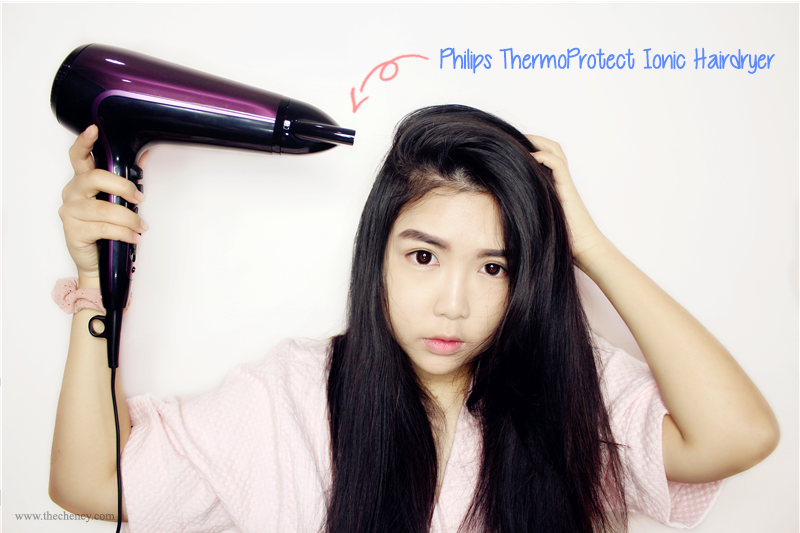 Then using Philips ThermoProtect Ionic Hairdryer to loosen and create volume hair texture. Separates into few section and blow it from opposite side. 5. Here's come the key move. Section your hair, starting from the bottom and working your way up. 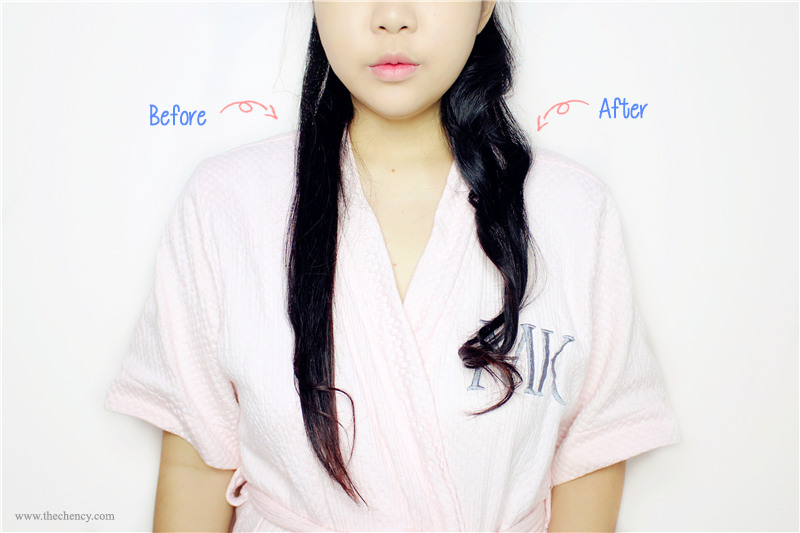 Take a section of hair and clamp it start from about 3/4 of the way down the strand of hair. 6. Turn the straighteners over 360 degrees so the hair is pointing downward again. 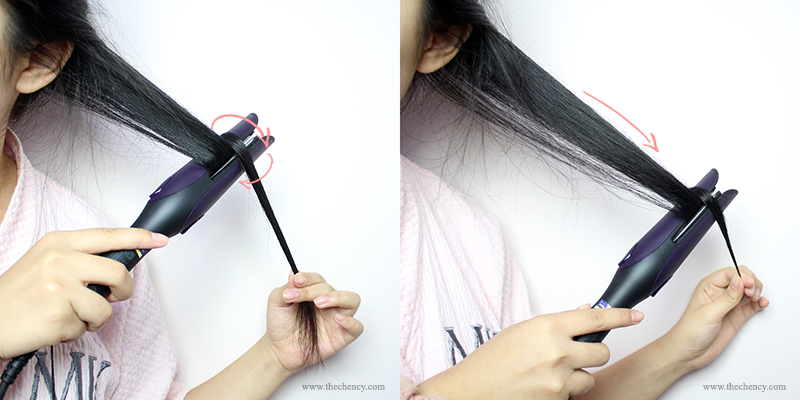 Slide the straightener through the hair fairly quickly so as not to cause any dents, but slow enough for the hair to heat up. 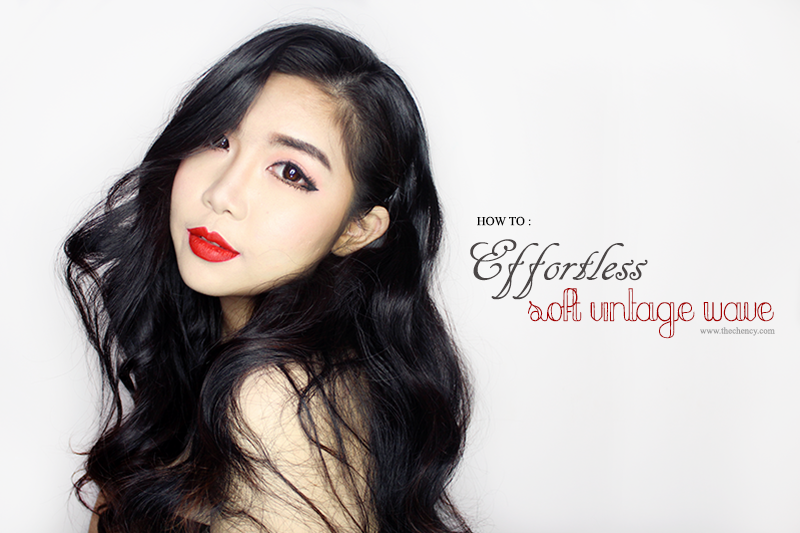 Tips: The slower you go the tighter the curl. 7. Repeat steps five and six with one-inch sections all the way around your head. 8. 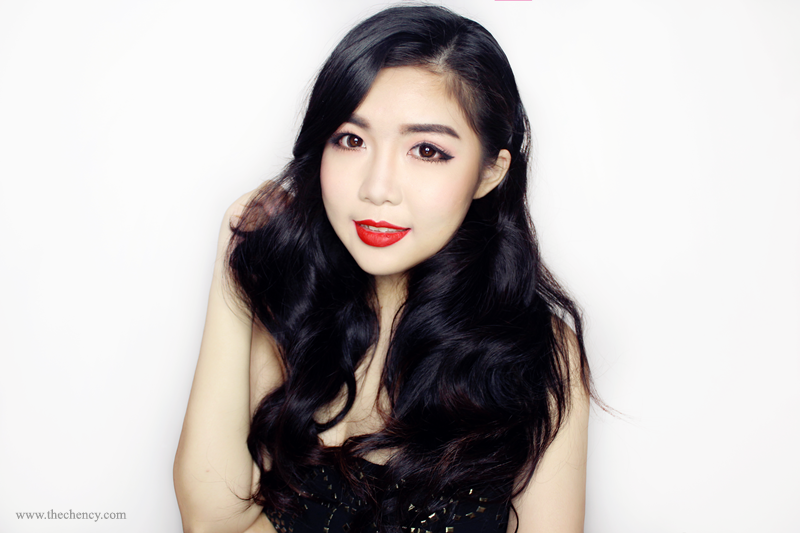 Brush out your hair with finger/comb for a softer curl hair look. 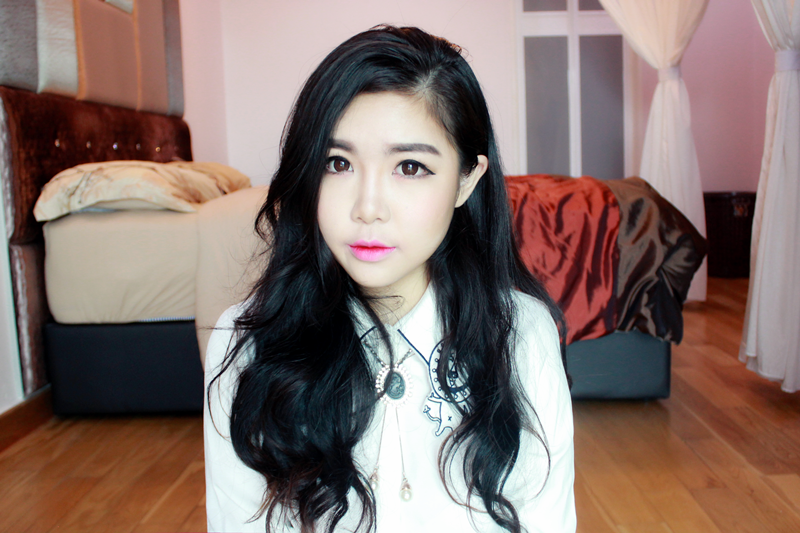 For polished look, finish with hairspray. Philips Easy Natural Curler has an unique Tulip shape and clever plates hold the hair strand while styling, enabling you to create curls in one simple movement. It is beautiful and look like a flower. It is light, compact and works easily with just one hand. It comes with a professional temperature of 200°C guarantees nice results even on thick hair, while minimizing hair damage. 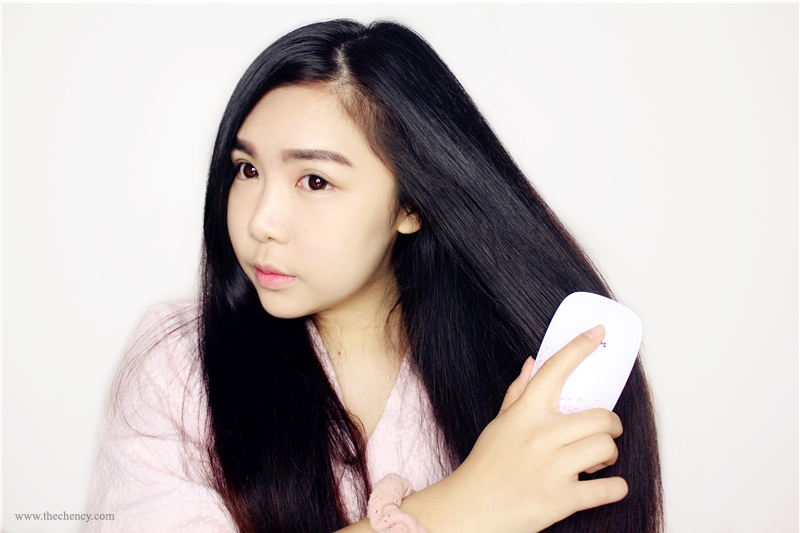 The protective ceramic coating of the curler's plates ensures even heat distribution and less hair damage for shiny and soft hair. 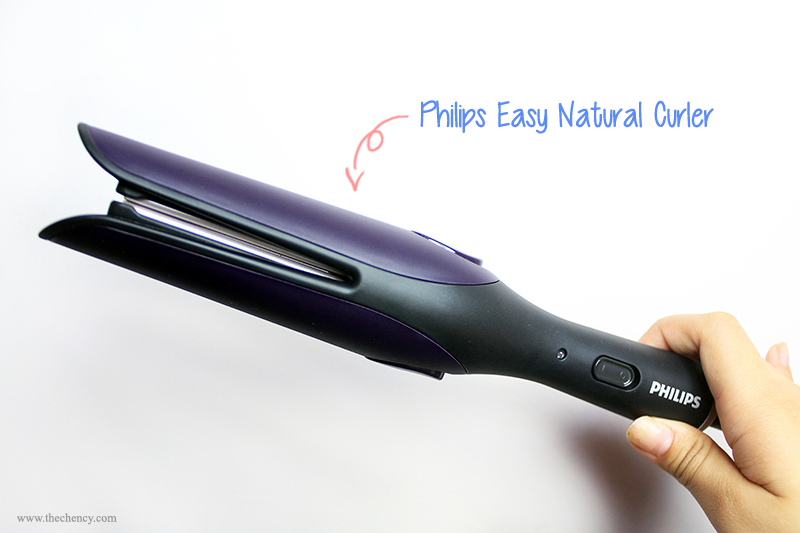 Other than that, Philips Easy Natural Curler can use as a straightener or curler as well. It's two in one, travel-friendly ever! 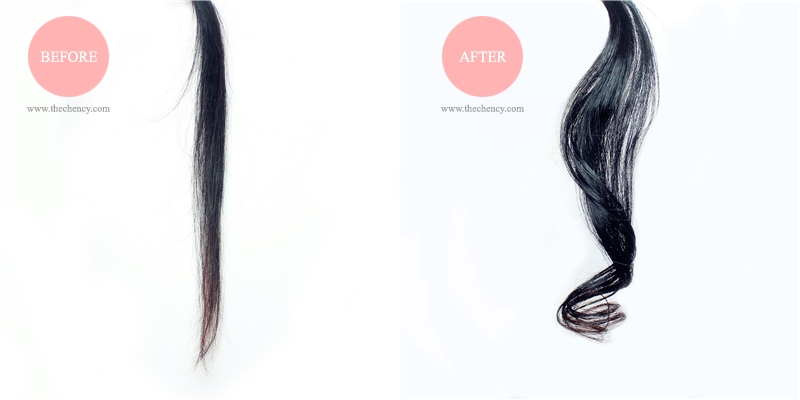 Personally, I love it when it can automatically clip and hold the hair strand easily in place. 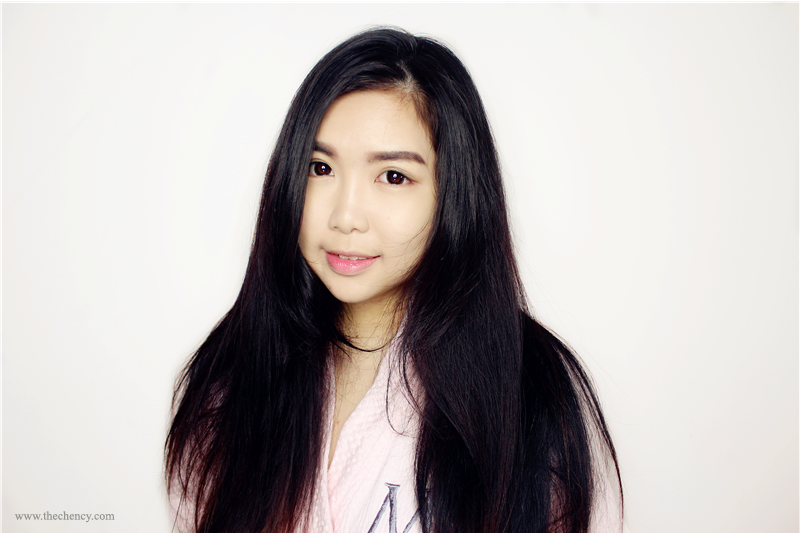 But one thing that have to minus the good which is the limited space that allow limited amount of hair so it quite time consuming for those who has super thick and long hair person like myself. But overall, I love the outcome that gives me a natural loose curly hair where suits for everyday use while sometime can go something fancier like soft vintage curl, etc. 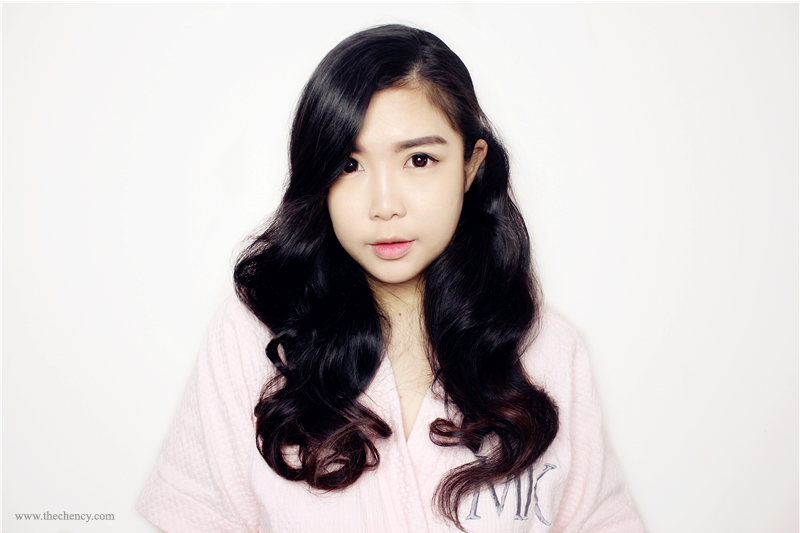 How do you think of my version of soft vintage curl?